I know this list may seem short and I honestly love to read, I just really don't have time anymore and if I read each night I will be up so late trying to finish "the next chapter". So I think this is a great list for me. I think for sure I can get through these books. Everybody's Got Something: I'm sadly almost done with this book and I'm absolutely love it. 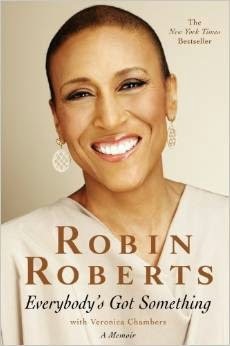 "This is Robin Robert's memoir in which she recounts the incredible journey that's been her life so far, the lessons she's learned along the way. She writes with such grace, heart and humor." I love this book - oh, I already said that. 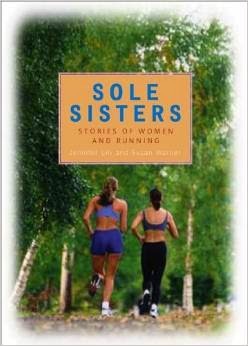 Sole Sisters: "Stories of Women and Running is a gripping collection of stories that captures the inspirational heart of running women." 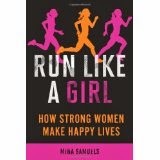 Run Like a Girl: "Run Like A Girl is about the impact that participating in sports has on women; how the confidence and strength that it helps to build spills over into all of our experiences, making us stronger and better prepared for life's many challenges." 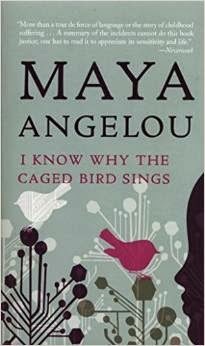 I Know Why the Caged Bird Sings: This is a book that I've wanted to read for the longest time. It's now time. "This book captures the longing of the longly children, the brute insult of bigotry, and the wonder of words that can make the world right." 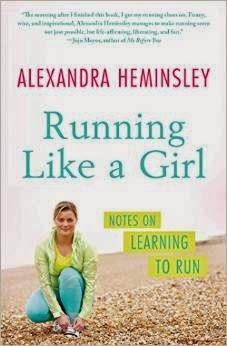 Running Like A Girl: This book was actually given to me last year for my birthday from a very thoughtful person in my running life. I started it but plan to finish it up soon. "The inspiring, hilarious memoir of a "Bridget Jones-like writer" who transforms her life by learning to run, with stories of miserable defeat, complete victory, and learning to choose the right shoes."